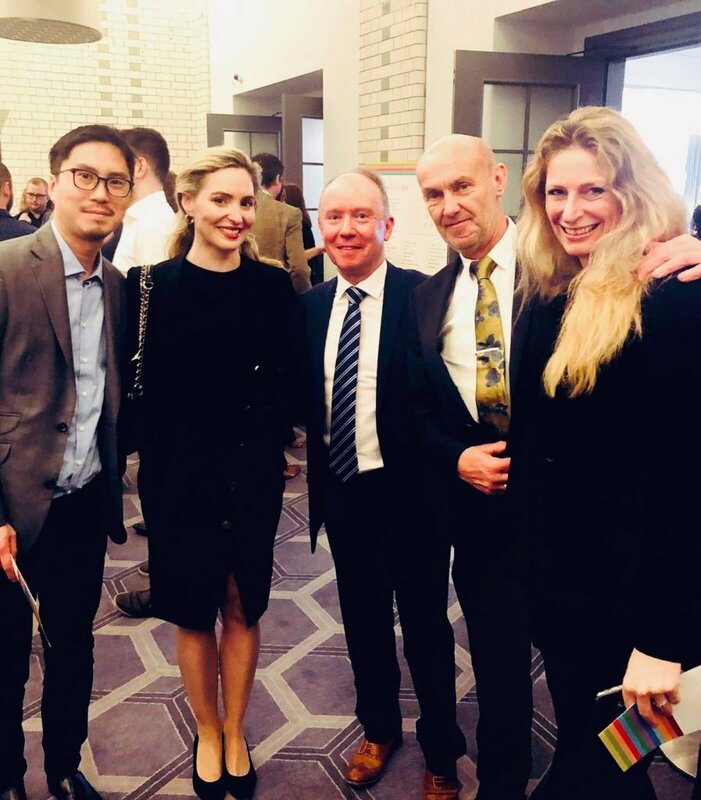 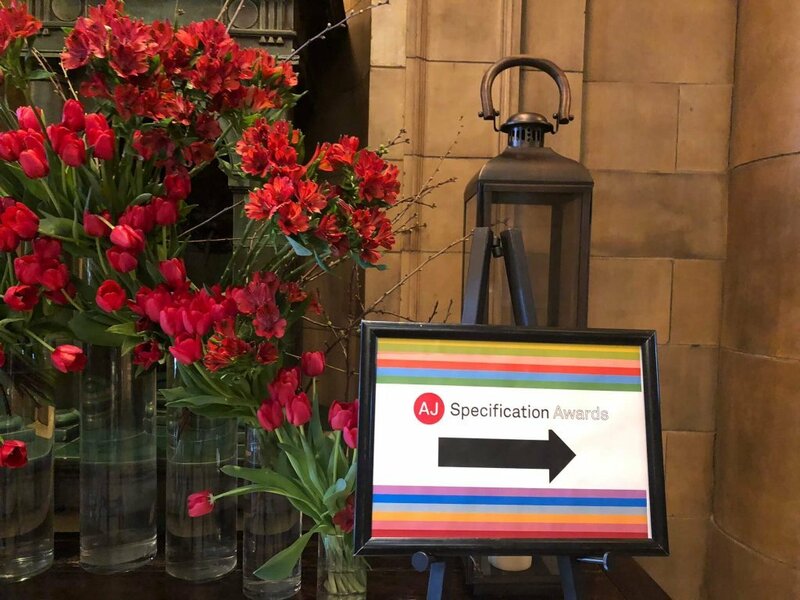 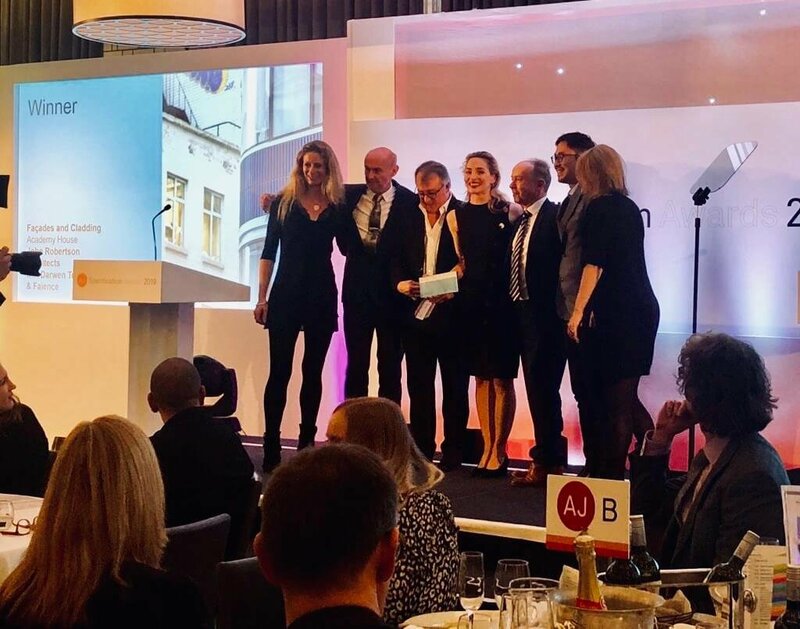 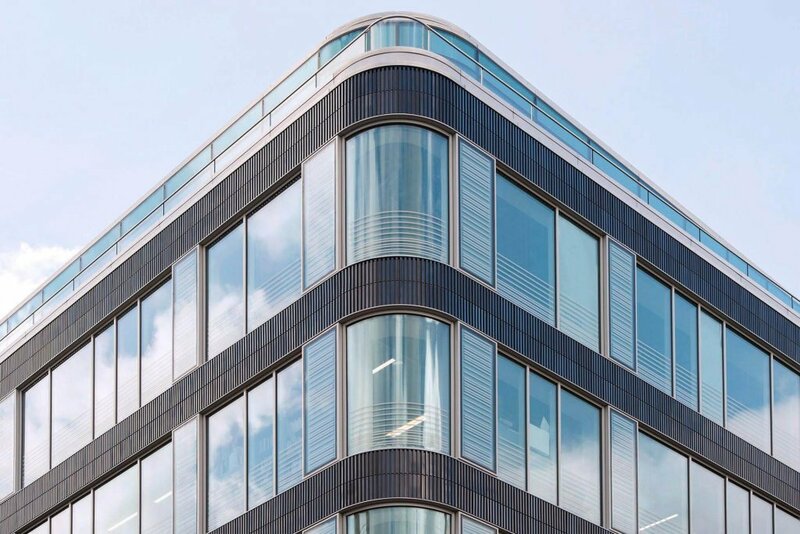 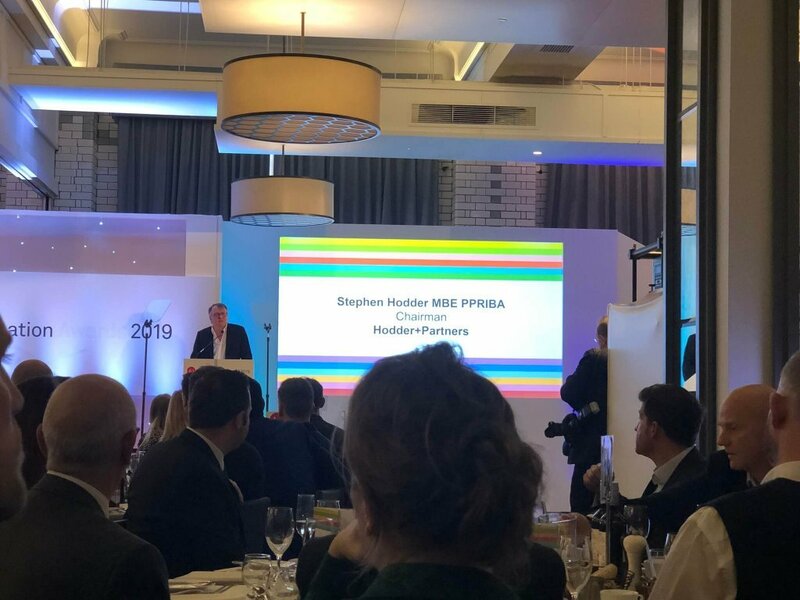 Szerelmey were delighted to attend the inaugural AJ Specification Awards as guests of John Robertson Architects, and even more pleased when our building Academy House – the new Sports Direct HQ, won the Facades and Cladding category! 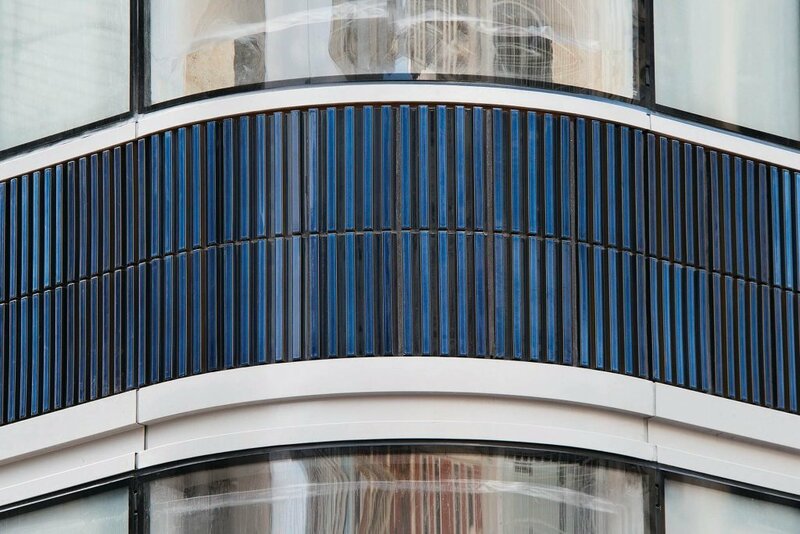 The building, which is clad in blue faience units by Darwen Terracotta was described by one of the judges as, “a beautiful result”. 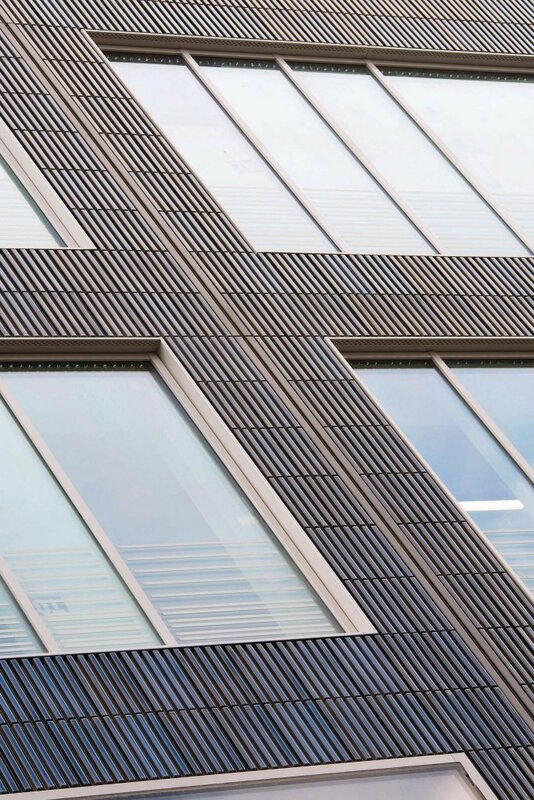 The judges went on to say, “ … an inspired contemporary reworking of a classic technique, Darwen Terracotta along with faience specialist Szerelmey, worked with the architects to develop the blue terracotta faience panels.” The finished building was the result of a long and highly collaborative relationship between ourselves, JRA and Darwen.